Bad weather? Low ceilings? We’ve got you covered with this bouncer! With being just under 8ft high, this unit fits in most garages or basements. 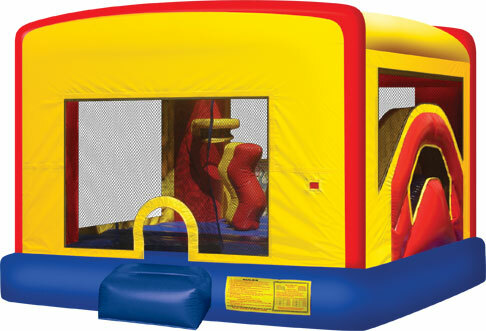 This way you can ensure that the kids will have something to bounce around in no matter what your circumstances! For ages 6 and under.